We are a highly qualified organisation that holds a list of approvals in order to offer our clients a wide portfolio of first class services. EASA Part 21 Sub Part J – Design approval. EASA Part 145 – Maintenance approval. EASA Part 21 Sub Part G – Production approval. 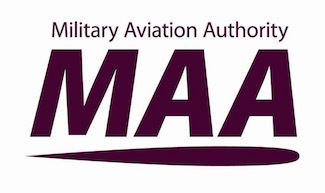 MAA – Military Design and Manufacturing approval. ISO 9001:2008 – Quality System accredited.